Best Small Hotels and Cheap Lodging in Terrenas Dominican Republic. Choices for all budgets and personal taste, these accommodations are well located in and around the center of the village of Las Terrenas. 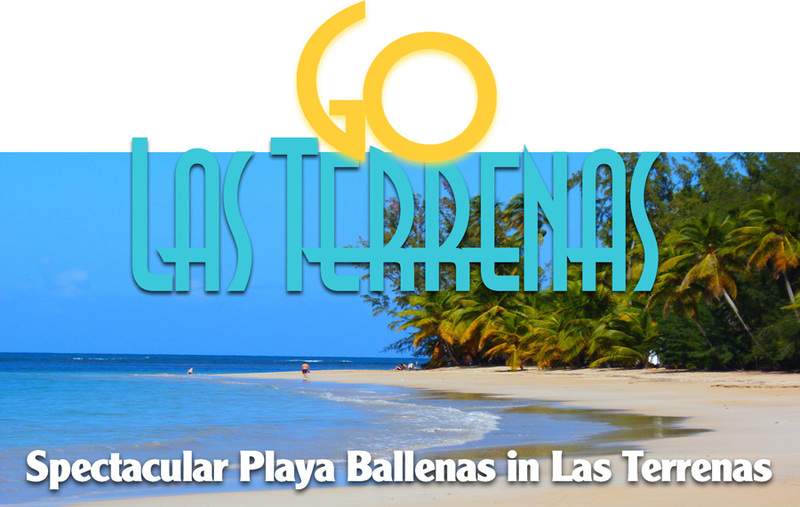 Find a nice selection of Lodging and Accomodations options for your Vacation in Las Terrenas. 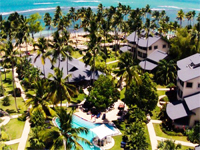 These Hotels are centrally located near the beach within walking distance of downtown Las Terrenas where you'll find an incredible choice of Restaurants, Bars, Nightclubs, and also great Shopping. 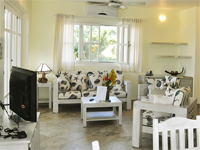 BEACHFRONT ~ 16 Bungalow units with pool located in famous PUNTA POPPY BEACH in the heart of the action in Las Terrenas. Meet friends at our Beach Bar and enjoy delicious seafood and International cuisine at our Restaurant. Kite Surf Club & Watersports center.